The Customer Services Department of Lycamobile Ireland Limited (“Lycamobile”) provides a commitment at all levels of the department to the efficient, fair and courteous resolution of a Customer complaint. This includes having a Code of Practice that will guide both the Customer and Lycamobile in the handling of a Customer complaint. 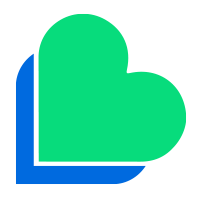 This Code of Practice is intended to provide Customers with transparency on how Lycamobile will deal witha complaint, and to make Customers aware of the steps that will be taken during the complaint handling process. The Code of Practice also defines the minimum standards that Lycamobile will apply in the handling of a Customer complaint. In this Code of Practice, the “Customer” is sometimes referred to as “you” or “your”. Changes to Lycamobile’s Code of Practice will be made in accordance with any regulatory requirements issued by the Commission for Communications Regulation (“ComReg”). Any such changes will be published on Lycamobile’s website. There are several ways for you to make a complaint if you are not satisfied with the service provided by Lycamobile. It is the intention of Lycamobile to resolve a Customer complaint, where possible, during your first point of contact with Lycamobile. Where a complaint cannot be resolved in this way, you will be advised of a timescale for the investigation and resolution of your complaint by Lycamobile. You will also be given the opportunity to escalate the complaint within Lycamobile if you still are not satisfied with the resolution. 3.1 Telephone: A Customer can make a complaint by telephone via our Customer care lines by pressing 1923 from any Lycamobile pre-paid SIM Account. If a Customer chooses, the Customer may instead contact the Customer Services Department at 1890 929 468. The charge will be €0.15 per minute. If a Customer chooses, the Customer may instead contact the Customer Services Department at +1 437 2322. Local call charges will apply to these calls. If a Customer is roaming internationally, the Customer may also contact the Customer Services Department at +353 1 437 2322. Calls made to this number while the Customer is roaming internationally will be charged at the international roaming tariffs set out on Lycamobile’s website. The Customer care lines are open from 8:00am to 8:00pm (IST). The Customer Services Department will promptly acknowledge all Customer complaints received, and not later than two business days after receipt of the Customer complaint. If you are not satisfied with the way your complaint has been dealt with, you have the right to request an internal escalation of your complaint to the next level within the Customer Services Department. 8.1 Escalation Level 1: The Customer’s first point of contact with the Customer Services Department will be the First Line Customer Services Representative who will handle your query and provide a resolution. If you are not happy with the resolution, you may request that your complaint be escalated to the Customer Services Team Leader who in turn will attempt to resolve your complaint after coordination with the appropriate technical support teams. If you are satisfied with the resolution proposed by the Customer Services Team Leader, the Customer complaint will be closed. 8.2 Escalation Level 2: If you are not satisfied with the resolution proposed by the Customer Services Team Leader, you may request that your complaint be escalated by the Customer Services Team Leader to the Incident/Resolution Desk, who will deal with your complaint. If necessary, the Incident/Resolution Desk will contact you for further details of your complaint. If you are satisfied with the resolution proposed by the Incident/Resolution Desk, the Customer complaint will be closed. 8.3 Escalation Level 3: If you are not satisfied with the resolution proposed by the Business Support Team, you may request that your complaint be escalated by the Customer Services Team Leader to the Customer Services Manager via email or letter. The Manager on shift should attend the call and if not resolved will be forwarded to the Customer Service Manager. A Customer may also have recourse to the Small Claims Court. The Small Claims Court may be contacted through your local District Court Office. Please note that a Customer’s statutory rights are not affected by this Code of Practice for the Handling of Customer Complaints. Lycamobile will endeavour to respond and resolve all Customer complaints within the Timescales to Respond. In some cases this may not be possible. In this event, on a case to case basis, the Customer Services Team Leader has the discretion to apply a credit to a Customer’s Account as a goodwill gesture. Any other modes of compensation will be at the Customer Services Manager discretion. Lycamobile will not disconnect or block your Account when a bona fide Customer complaint remains unresolved. There are however circumstances where Lycamobile may disconnect or block your Account. These are described below. 10.1	Non-Use of the Services: If you do not use your SIM Card to make a voice call, or send a message or data, or if you do not purchase a top-up using the Top-Up Services, for a period of ninety (90) days from the date you registered or activated your Account or your last use of the Services (whichever is later), Lycamobile will contact you by SMS or e-mail advising you that your SIM Card will be deactivated. 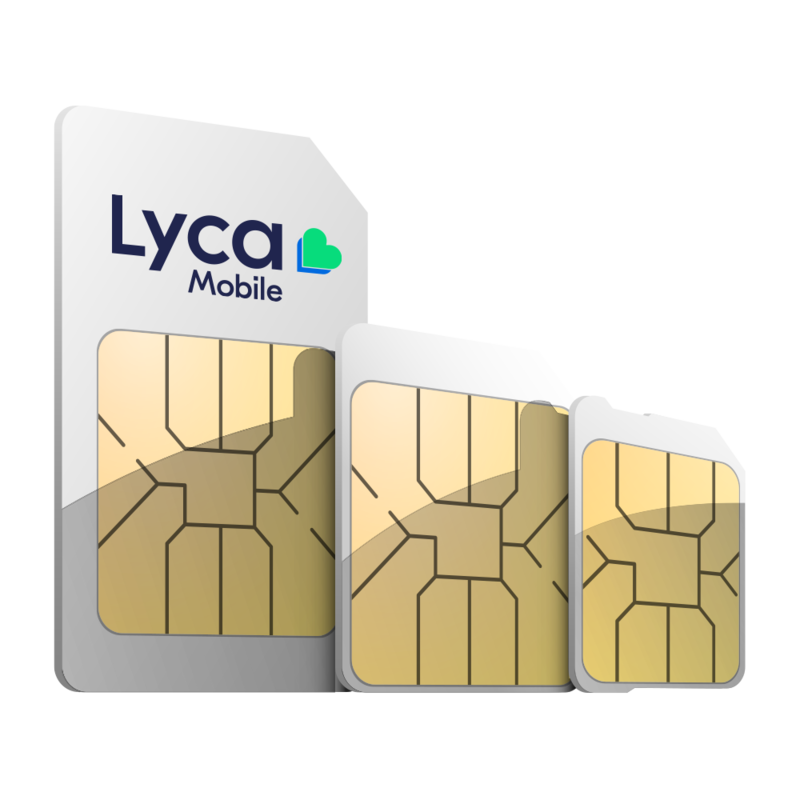 Lycamobile will then provide you with an additional thirty (30) days to make a voice call, send a message or data, or purchase a top-up using the Top-Up Services. Lycamobile will ensure that all Customer complaints can be easily tracked to ensure traceability of all actions taken regarding a specific Customer complaint. The Customer Services Department will assign to your complaint a Unique Reference Number (URN). When making a complaint, Lycamobile will advise you of the URN. Customers are advised to refer to their URN in all communications with the Customer Services Department. Details of a Customer complaint will be retained for a minimum of one year following the resolution of the complaint. For legal reasons, details of a Customer complaint may be held for six years following the date you close your Account with Lycamobile.